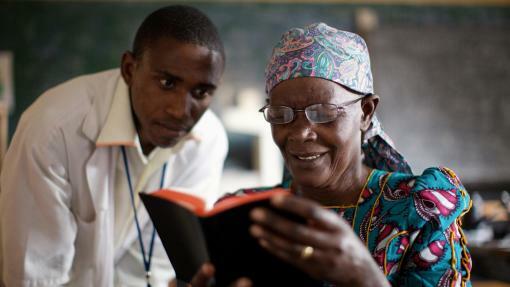 UK charity Vision for a Nation, which runs a ground-breaking national eye care programme in Rwanda, today announces that it has provided Peek Vision, the London based start-up, with accelerator funding of £50,000. 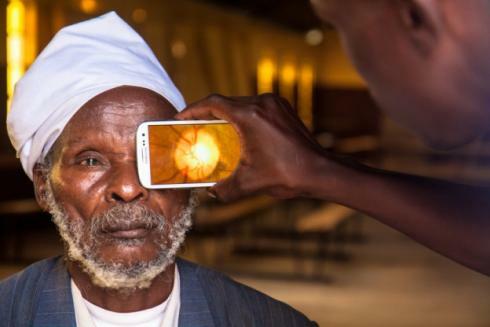 Peek (Portable Eye Examination Kit) enables health workers to examine and diagnose eye diseases using a smartphone, which could potentially revolutionise the way eye care is delivered worldwide. 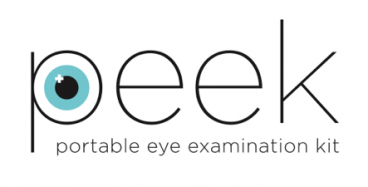 Peek Vision aims to employ technologies developed within a collaboration between the London School of Hygiene & Tropical Medicine, the University of Strathclyde and NHS Glasgow Centre for Ophthalmic Research. In turn, it is developing a number of innovative applications and tools that allows for visual acuity, lens imaging and retinal images to be taken with a smartphone and then sent with a GPS reference to the patient’s nearest health facility. This will enable low-cost, professional eye exams to be conducted in areas around the world where there is no or limited access to eye care services. Vision for a Nation has awarded the grant as part of its mission to deliver affordable eye care to underserved populations around the world. 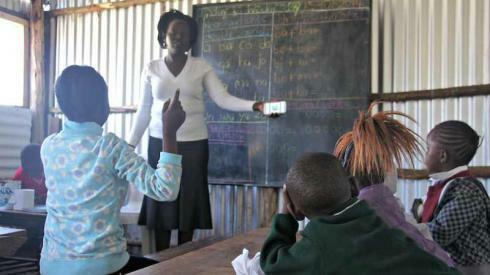 The funding will be used by Peek Vision to develop and test several important new technologies and to establish an independent non-profit organisation. Tom Rosewall, Vision for a Nation’s CEO, comments: “The grant aligns with Vision for a Nation’s ethos of embracing and testing pioneering solutions to providing eye care. Supporting new start-ups like Peek Vision could transform the way eye care is delivered to millions of people globally and aid Vision for a Nation’s future work”.